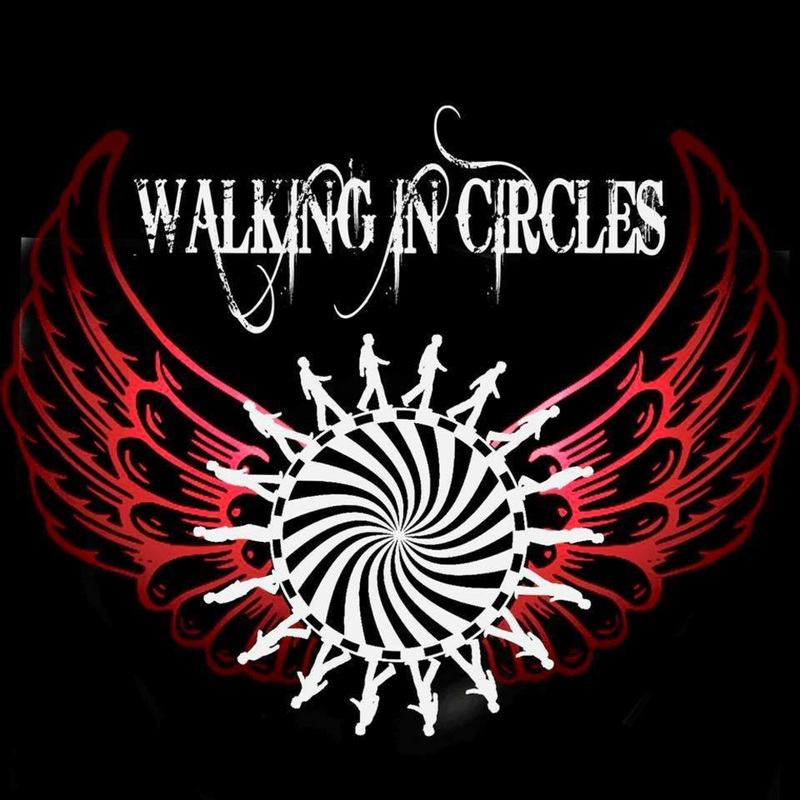 Walking In Circles is a young, Classic Rock inspired band from Wadsworth, Ohio and they bring a fresh take on an old sound. Bose PA/ sound board, Passport Sound System, bass amp, Korg Workstation keyboard, guitars, amps, drums, aux perc, mics, lighting. REV IT UP is an upbeat swagger and a driving Southern Rock has been consistently charting well on the Cashbox Magazine Music charts for the past six months!